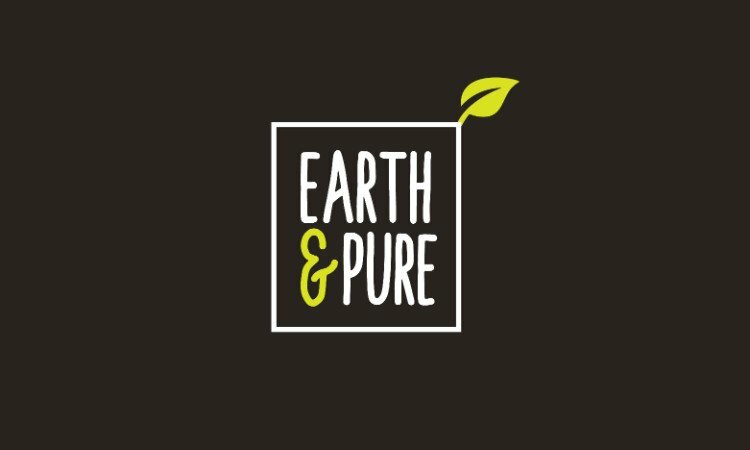 Elegant, clean name for the line of cosmetics, Organic Nutrition brand, organic products for the Cleaning service, home or High End Garden Care. a Home & Garden business, a Beauty or Cosmetics business, a Biotech company and more! Other Names Based On "And"
Other Names Based On "Dew"
Other Names Based On "Earth"